As the owner of Zolotas Peabody, (Peabody, MA 01960) premiere kitchen and bath showroom, I am here to help. With over 15 years of experience in home renovations, I will use my expertise and insider knowledge of the industry to guide you through every step of your remodel; taking the guesswork and stress out of the process, for a result that exceeds your every expectation and functions to the lifestyle of you and your family. I will work with you to ensure every phase of the remodel is taken care of along the way in a timely fashion and on budget.  Zolotas Peabody guarantees customer satisfaction and will ensure you will love your new kitchen or bathroom space down to the smallest detail. View our gallery page and get a glimpse of our kitchen and bath design work.